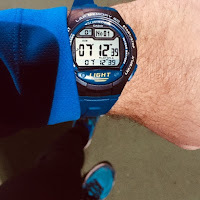 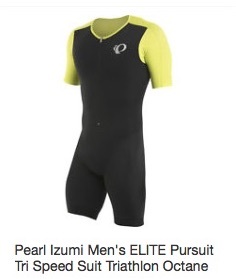 Are you a triathlete or you are on your way for your first triathlon? 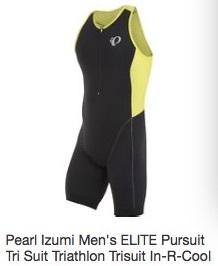 Are you looking for a Tri-suit ? 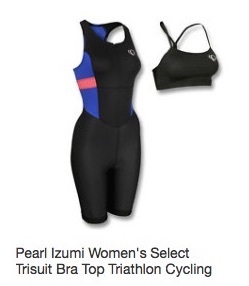 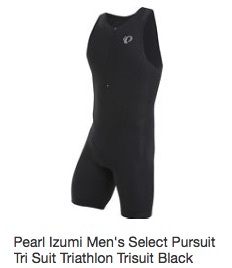 Sports and More For Less Ebay store with a fantastic score of 2771 ratings and 100% positive feedpack has an active discount code of 10% for all my blog readers for tri-suits by Pearl Izumi. 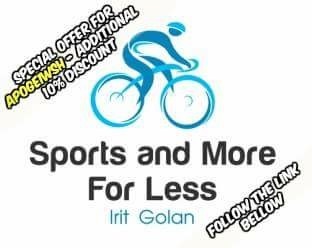 Discount coupon is added automatically before you check out on the purchace!